We are manufacturers, exporters and suppliers of Mixer Machine. These machines are fabricated using the latest technology and advancements and offer a high performance and operational efficiency. 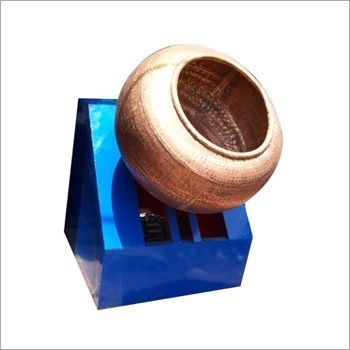 We specialize in manufacturing, supplying and exporting an exquisite range of Coding Pan Mixer. Using latest technology, these mixers are in compliance with international quality standards. Prior to dispatch, these machines are inspected on certain well-defined parameters of quality to ensure their defect-free nature. 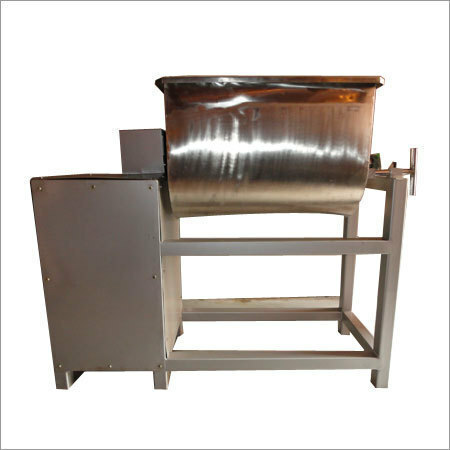 We are offering an unbeatable range of Batch Mixer Machine which is manufactured using optimum quality raw material. Moreover, these are extensively used in the market due to their reliable performance, durability, easy maintenance and installation. Further, the mixers are available at leading market prices for the clients. 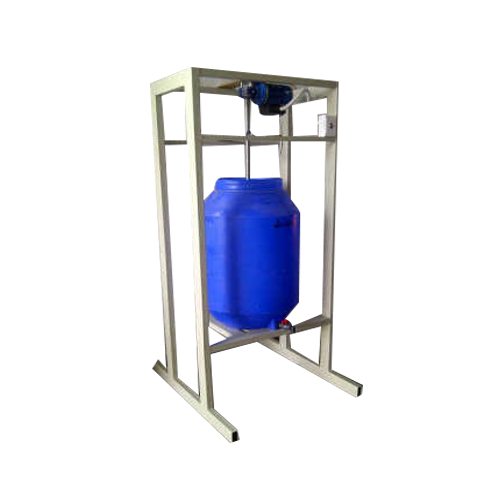 In order to fulfill the ever changing demands of our clients, we have been engaged in offering a quality range of Liquid Mixer Machine. These mixers are available with a fan blade at the bottom which helps for stirring and mixing liquids like juices, syrups and curd. Customers can avail these mixers from us industry leading rates in various specifications.